Ahhh, watermelon. I love me some watermelon. Like a lot. It’s hands down my favorite fruit now and forevermore. I probably shouldn’t admit this out loud, particularly on a public forum, but I’ve eaten an entire half of a watermelon by myself. Two weeks ago. And not one of those new “mini” ones either, a giant, old fashioned one from Costco. I can’t say I recommend it to anyone as I was so uncomfortable and bloated after. I quickly realized that wasn’t one of my finest moments. I will say however, I realized not too long after it may be the next trendy cleanse. You heard it here first folks! 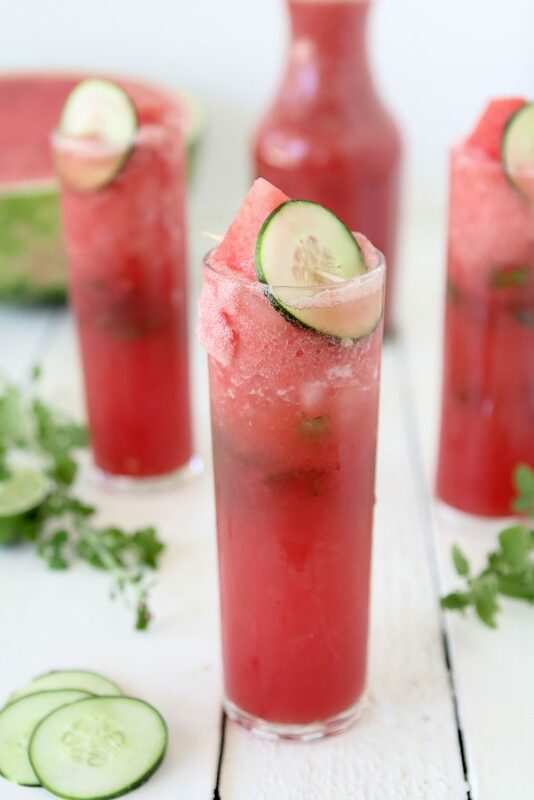 Enough about me though, let’s get back to this Watermelon + Cucumber Cooler. Holy moly, is it the PERFECT drink for summer, it’s so refreshing and light. I’m not a fan of overly sweet drinks, especially when I’m trying to cool down in the hot weather and this does the trick. And finally, want to know what else I added? 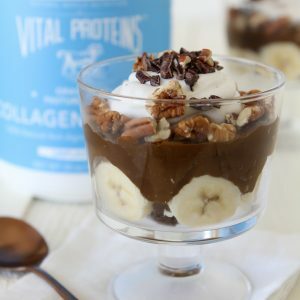 Collagen Peptides from Vital Proteins! 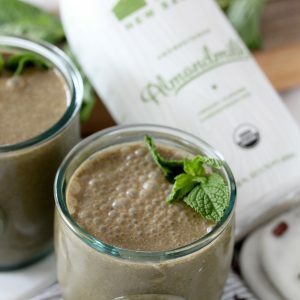 I’m obsessed with their pasture-raised Collagen Peptides now and have been using them for about a month. Already I can tell a difference in my skin as it appears much more supple, bright and clear. I’ve even had several people comment on it. Beside the amazing effects that I’ve been noticing in my skin, I really love how easy it’s been to incorporate into my diet. It dissolves in hot or cold beverages, you can add it to your smoothie, coffee, chia pudding, whatever! 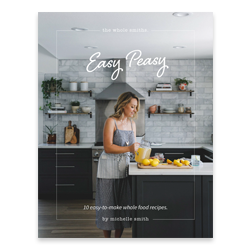 The versatility of it makes it incredibly to add in your everyday diet and I love that I don’t have to change or modify anything. 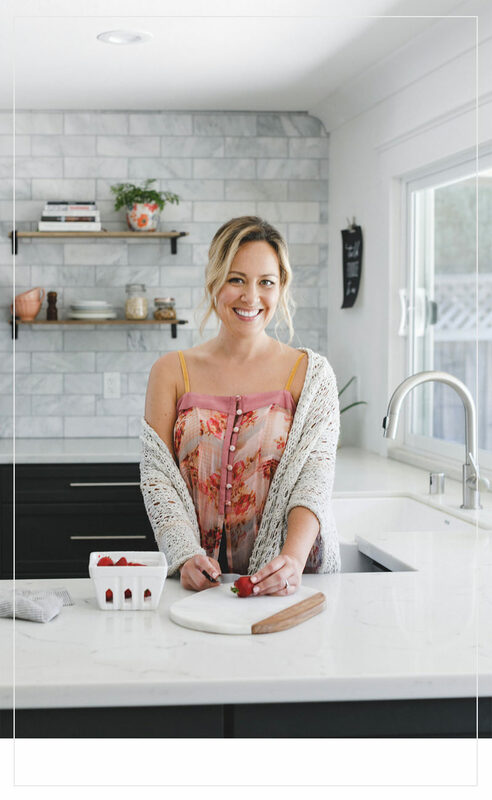 I highly recommend you check out my Avocado Chocolate Mousse Parfait to learn more about additional benefits of Collagen Peptides, like bone and gut health. 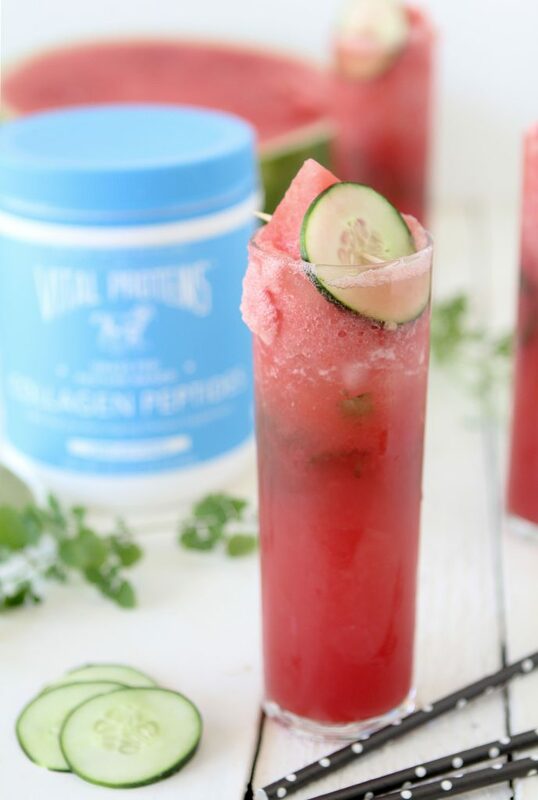 As you can imagine, Vital Protein’s Collagen Peptides dissolved seamlessly into this tasty summer drink that I’m sure you’ll make over and over again. The kids also loved it as well, it’s a great way to add extra nutrients into their diets without them even noticing! Enjoy and lemme know below how you like it or if you have any collagen questions that I can answer! 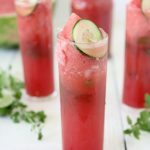 Watermelon + Cucumber Cooler from the Whole Smiths. 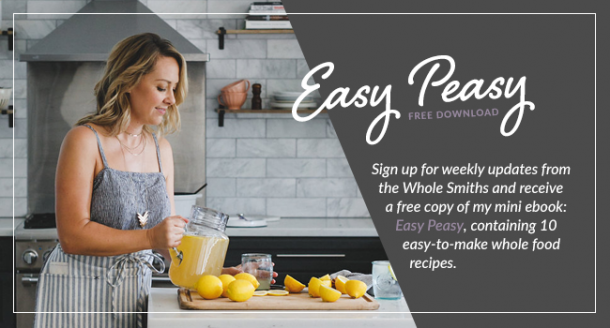 Refined sugar free and the perfect drink for your summer. 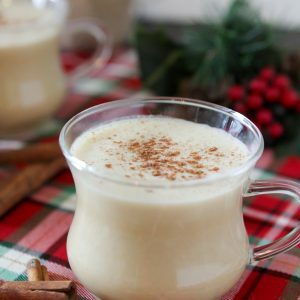 Top with a bit of club soda, stir and enjoy! Uhh, pretty sure I see measurements above..? I don’t really see measurements either!! I have a collagen powder in a different brand and no scoop so I don’t know how much to add! Would also be easier to see how many cups of watermelon approx since I don’t have a scale. But looks and sounds amazing, I would love to try it!